Sonos speakers have just got even smarter with a massive update. They have announced they're rolling out the ability to trigger your music, notifications and other sounds to play on your Sonos based on “if this, then that” events. They’re calling it “If this, then Sonos”. 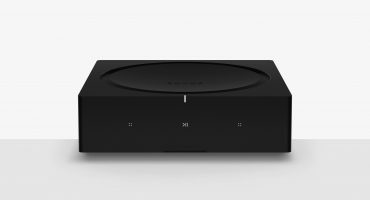 The service is currently in beta and is arriving as part of the “Works with Sonos” partnership program. It will continue to have more features added to it, over time. 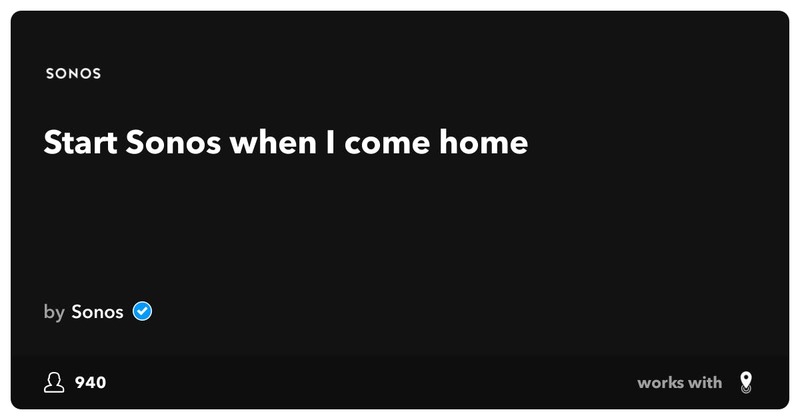 However, you can connect your Sonos to the IFTTT platform right now to set up your own formulae called Applets, to get started. 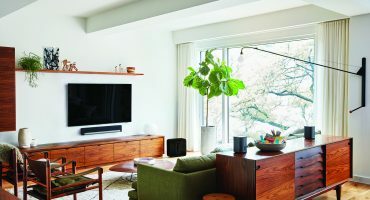 The new platform will open up literally millions of possibilities to customise your Sonos home sound system in ways never even thought of on an audio system. 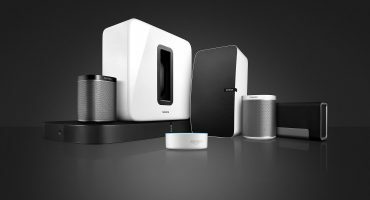 It is clear Sonos want to expand in line with the rapid growth of the concept of the smart home. 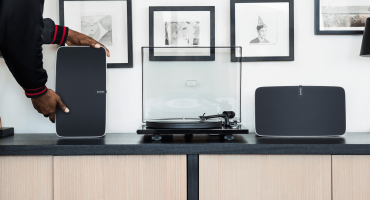 Sonos are also gradually redefining what a home audio system means. 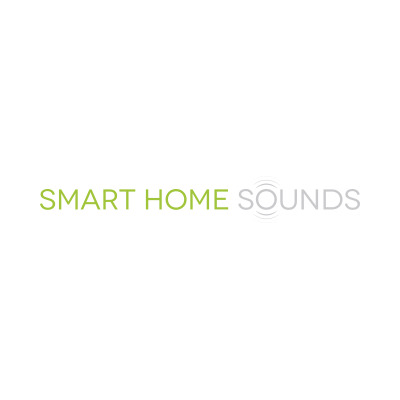 They’re no longer just about playing your favourite music at excellent sound quality. They’re about playing a part in managing your life at home. Playing that song at the right time, with no human input makes music a more seamless event in the home. Why should you have to press any buttons or switches to start music when it can start automatically? All of this adds to the timelessness of Sonos. Free software updates ensure the Sonos speaker you buy today really will be smarter tomorrow. Subscribe to our newsletter below to keep up to date with all the latest Sonos news and advancements.